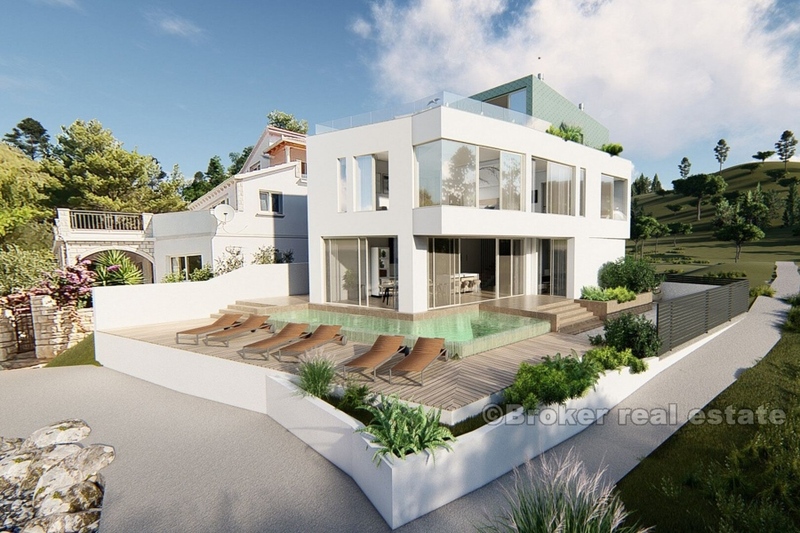 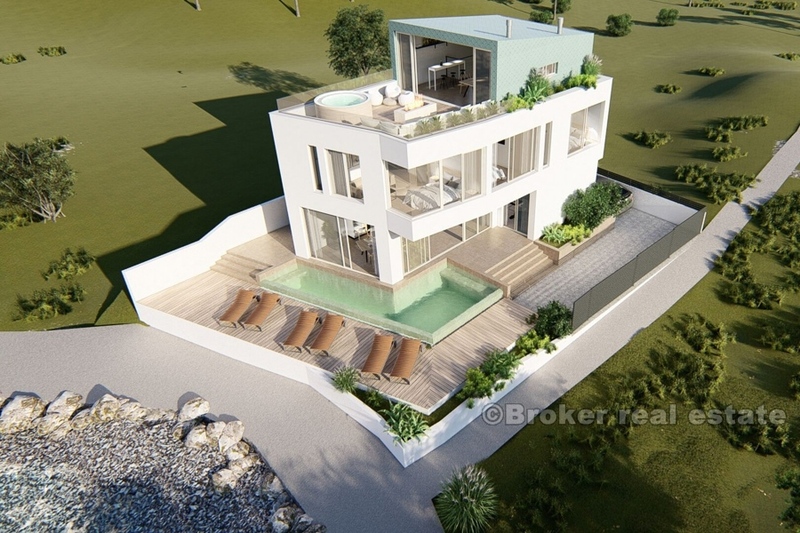 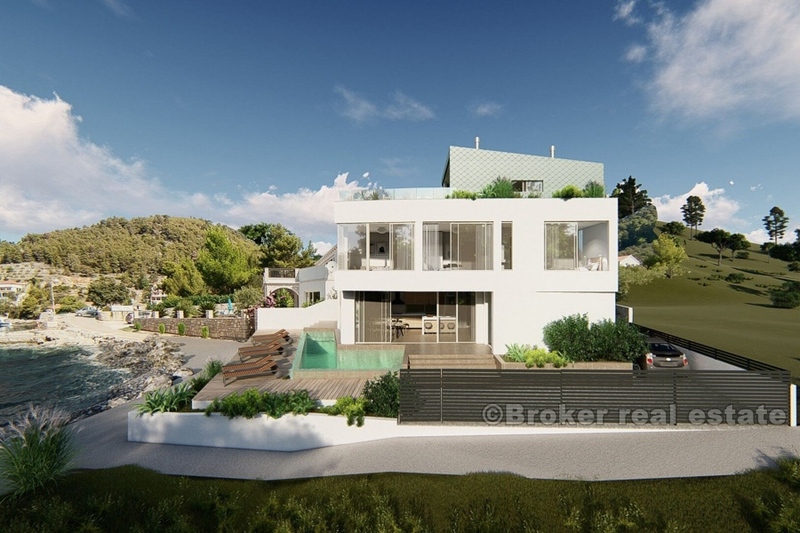 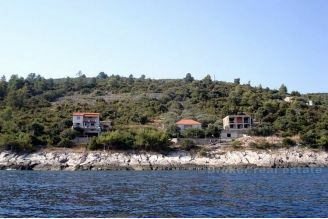 Building plot of 320m2, first row from the sea. 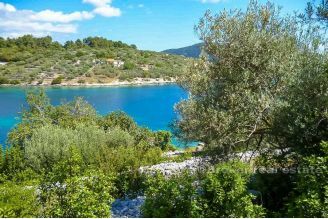 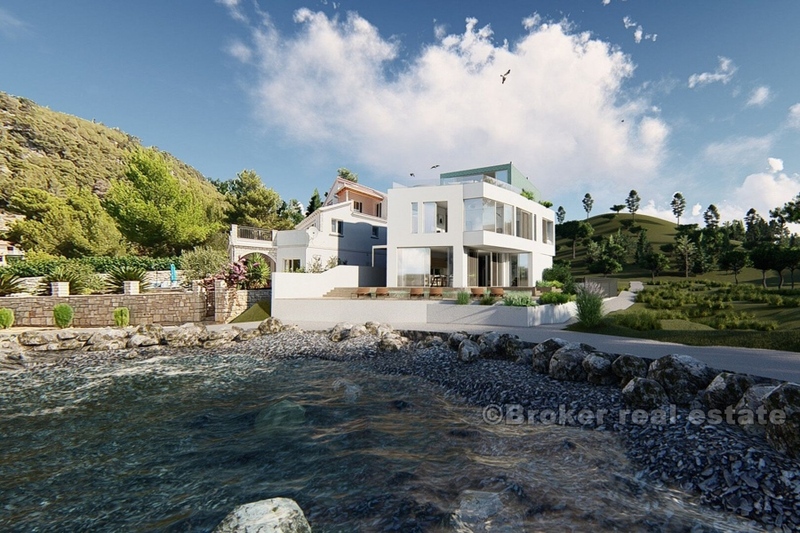 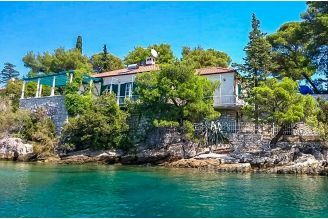 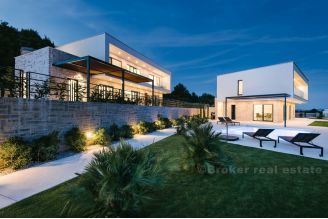 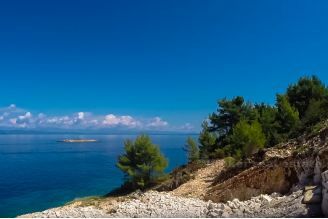 Located on the island of Korcula, 7 km from Blato, located in a cove that used to be a fishing and trade port, protected from most winds and suitable for anchoring. 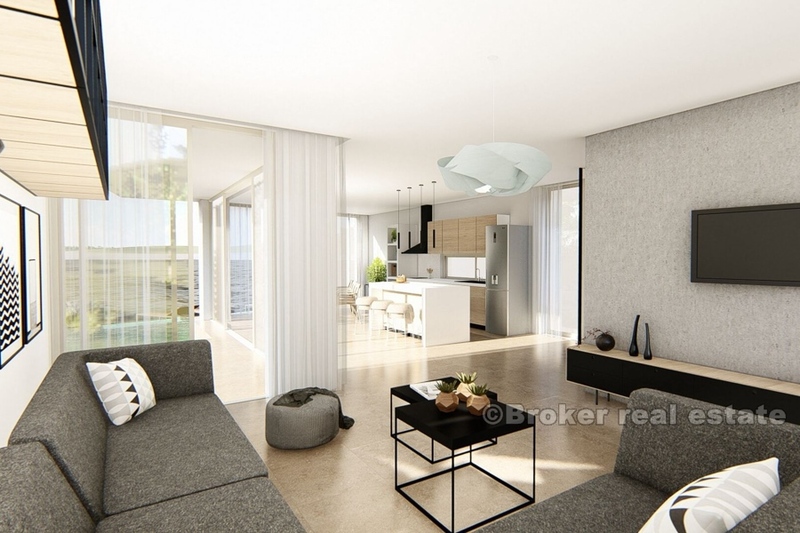 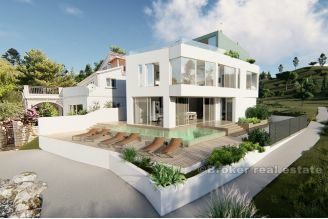 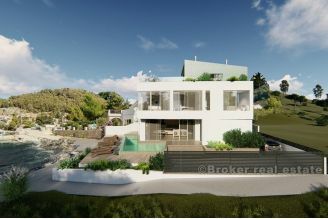 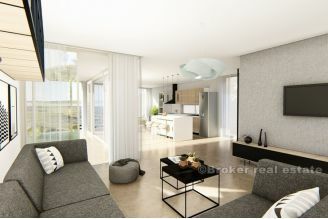 The land is 3 meters away from the sandy beach and has all the necessary infrastructure. 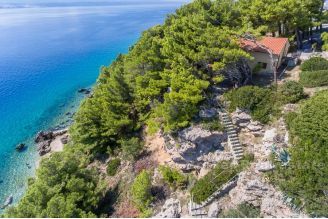 Quiet location and perfect choice for building a home away from city noise.